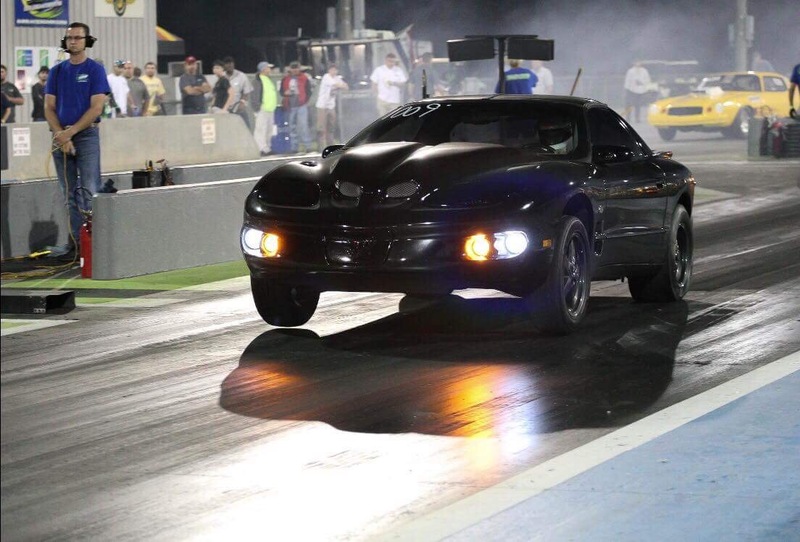 While he wasn’t necessarily seeking out a rare example, Reed ended up snagging an NHRA Edition Firebird – one of just a handful made in this six-speed Formula configuration, he says. Reed’s build goes to show how much of a fast ET comes down to grip and the ability to effectively putting the power to the ground. 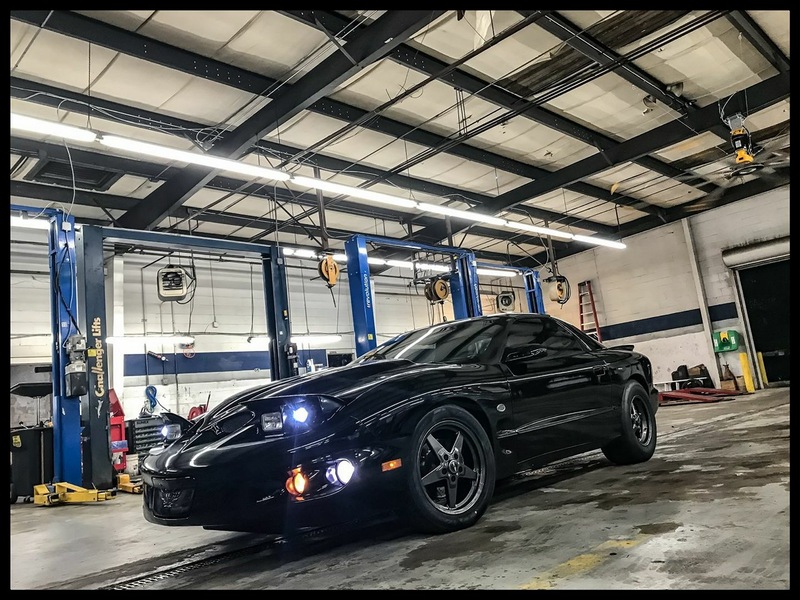 While 500rwhp is nothing to scoff at, there’s plenty of cars making a lot more power that would be envious of this Pontiac’s ETs. 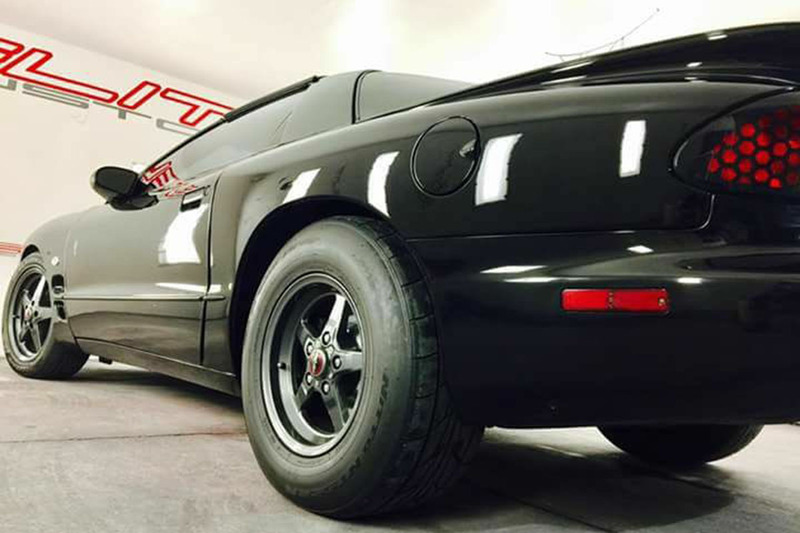 To get the car to hook, Reed installed an array of BMR Suspension components, along with a UMI Performance torque arm, subframe connectors, and Viking coilovers at all four corners. This time around Reed got a 6.0-liter mill and paired it up with a Texas Speed rotating assembly – forged crank and connecting rods, along with Wiseco forged pistons. 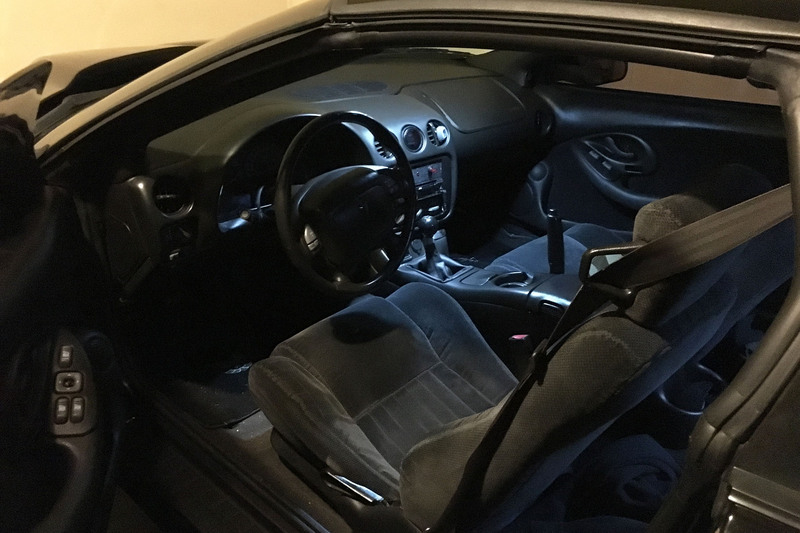 A Brian Tooley Stage 3 cam, ported 243 cylinder heads, a FAST intake, and a Nick Williams 92mm throttle body round out the package. 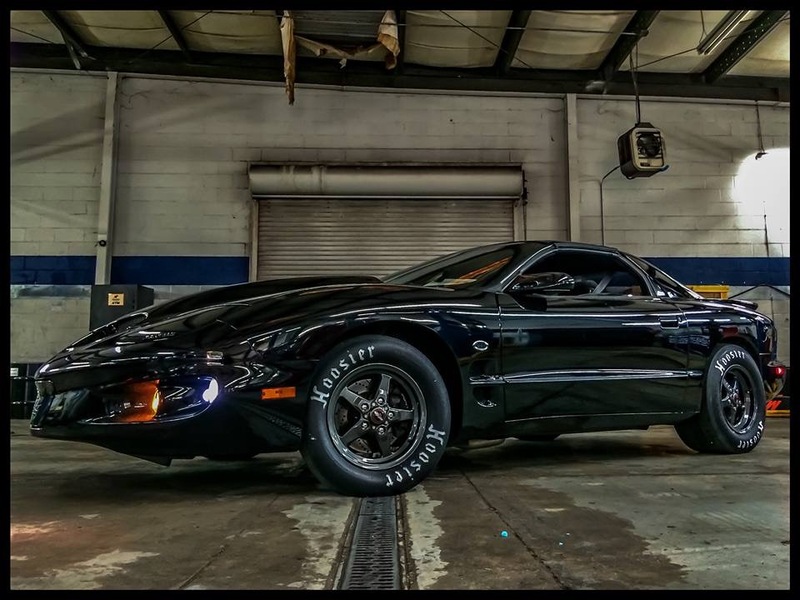 “It dyno’d right at around 500 horsepower at the wheels,” he notes. Over the past five years, Farrar has built the Firebird up from an essentially bone-stock machine to a 10-second street and strip terror. Despite all the go-fast hardware, the interior of the Firebird is a civilized place to be. 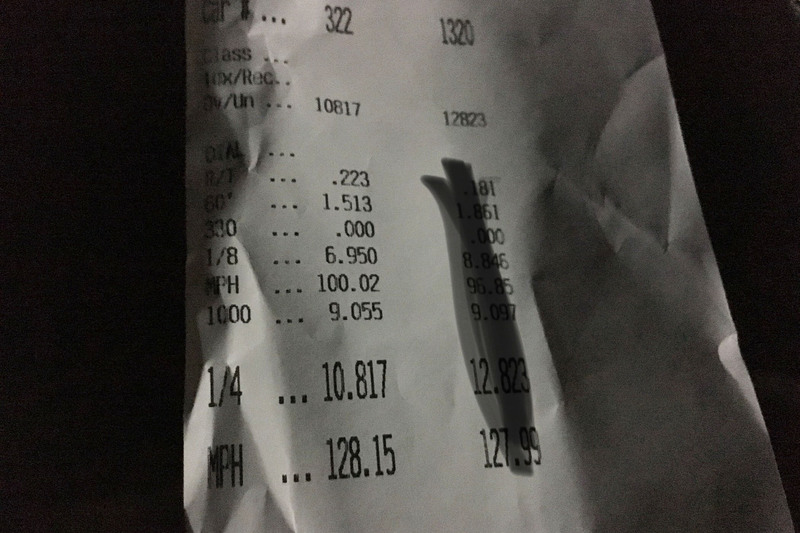 Reed says that while he’s stoked on that 10.8 pass, he thinks there’s still more in it as the car sits now. 10.5 is the next goal before he sets his sights on the 9s with some spray. 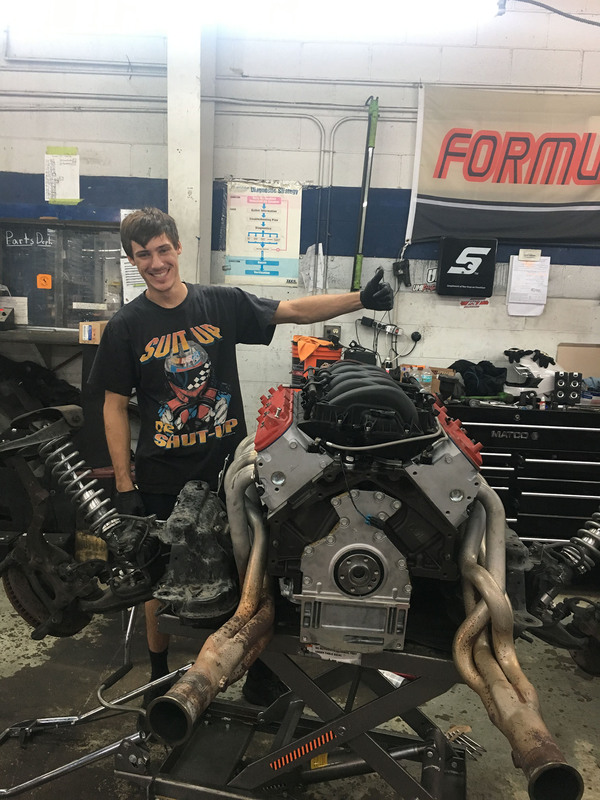 After chewing up a built LS1 in just over a year, Reed decided to go big with his 408ci build, a motor which has proven to be bulletproof thus far.